Welcome to J. 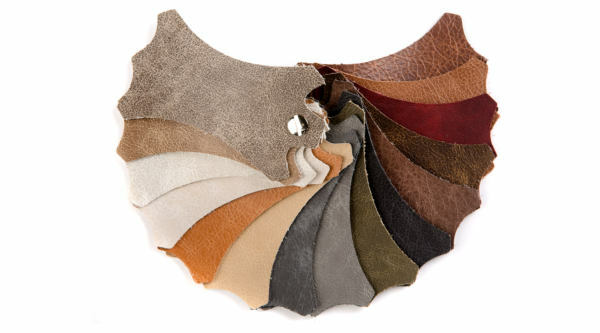 Wood Leathers Ltd. We are a family run, UK based, supplier and wholesaler of quality hides & leathers, which we SOURCE from reliable and sustainable tanneries located all around the world. All our leathers are fully stock supported from our warehouse, located near Leeds, West Yorkshire. Our leathers and hides are available to purchase and buy online for immediate Worldwide delivery. As a leather supplier, we are proud to STOCK one of the largest and most diverse ranges of leather to be found anywhere in the UK. Feel free to browse the current range on our website, but please note, that due to sheer volume, not all our leathers are listed online. We are constantly adding to, and diversifying the range, so please check back regularly. One of the best ways to keep up to date with all our new leathers and products is to follow us on Instagram and Facebook. If you can’t find what you’re looking for, or if you need any advice, please don’t hesitate to contact us or request a SAMPLE. Our knowledgeable and dedicated staff are on hand to help, with a combined experience of over 30 years, we will be able to find and SUPPLY the leather you require, please contact us using our contact page.